Looks like somebody had their iPad 3 early. 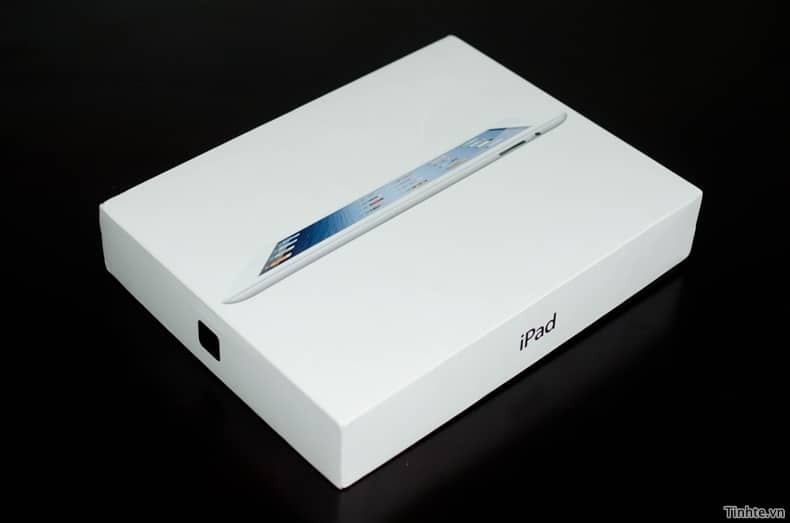 Vietnamese site Tinhte.vn have posted the first video of the iPad 3 getting out of the box. According to the person who unboxed it, the new iPad feels heavier and thicker than the iPad 2. The new iPad (3) was announced and became available for pre-order on March 7th and suppose to arrive on Match 16 for those who pre-ordered early.